Adobo. Kaldereta. Suman. 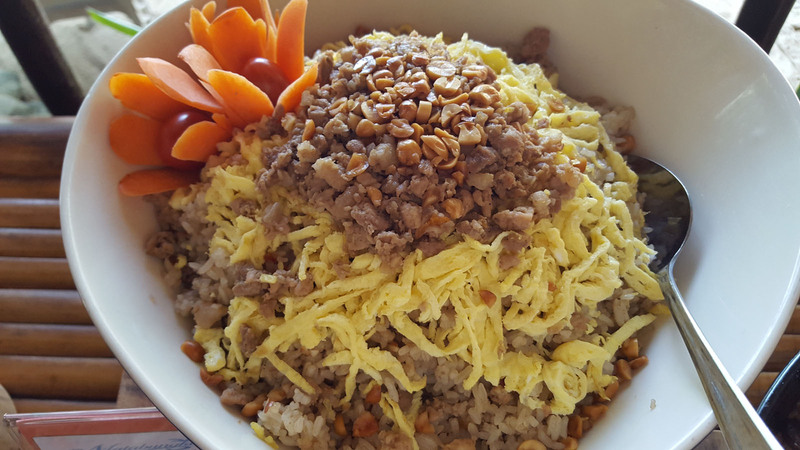 There's no doubt that Filipino food is as delicious and unique as they come. But in the international scene, our very own dishes don't seem to get the love that they do at home. 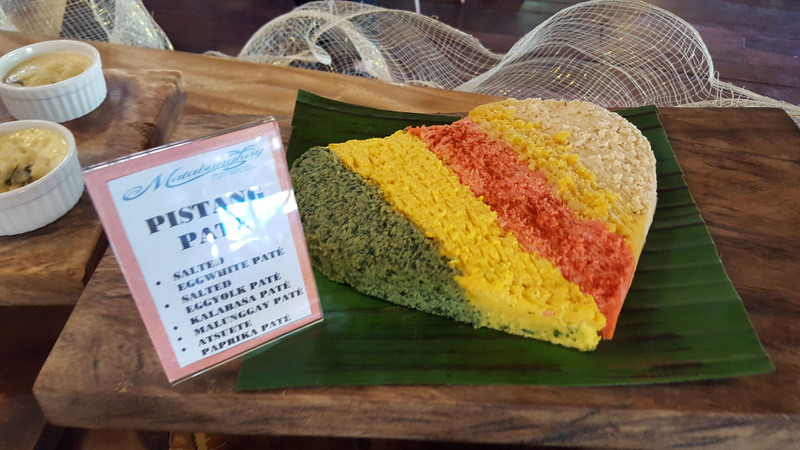 And that's because visually, our local dishes are just not as eye-catching as say, French or Japanese cuisine. 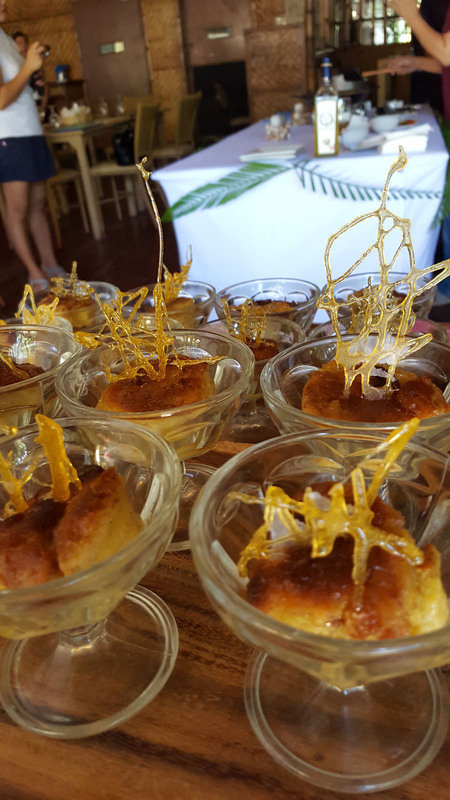 But in the breezy sands of Matabungkay Beach Hotel last October 1, two chefs made an attempt to turn that perception on its head. 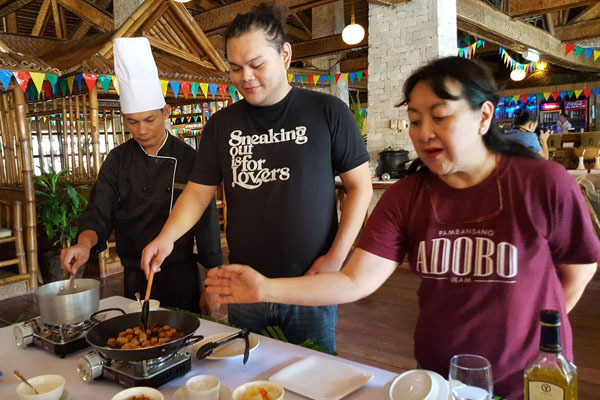 Chefs Nancy Reyes Lumen and Jaja Andal came up with new ways to re-interpret traditional Batangueno dishes at the launch of the Batangas Food Festival (BFF) 2016. 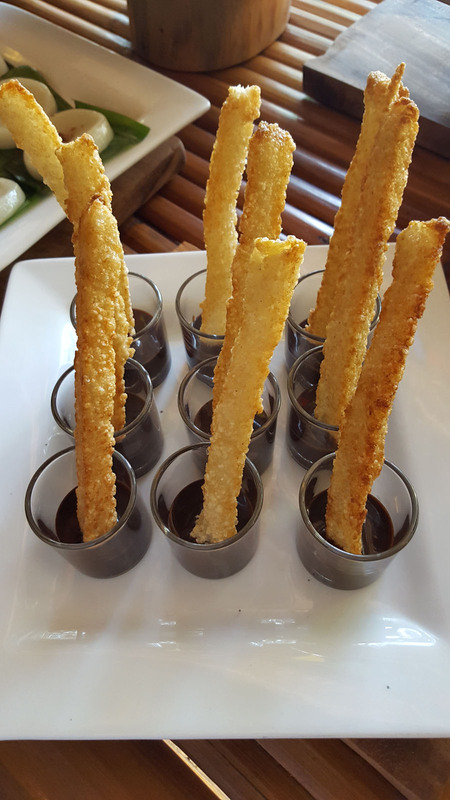 And they came up with dishes that delighted the taste buds as well as the eyes. 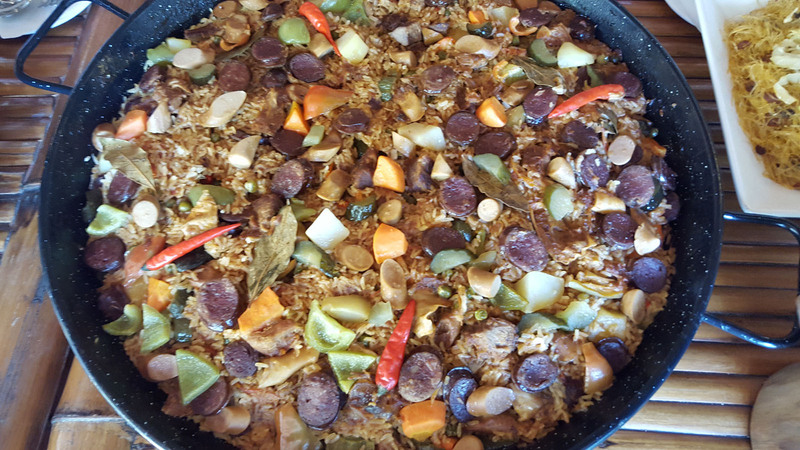 Before a crowd of foodies, vacationers, food writers and bloggers, the two local celebrity chefs put on a culinary display of skill and creativity as they whipped up their version of Paella Kaldareta dubbing it Paella Ala Eh. The reinterpretations didn't end with the demo as the guests were treated to a buffet of various dishes such as Sinaing na Bangus Belly, Barakong Adobo (crispy chicken adobo flakes served with barako and tsokolate dipping sauce), Pistang Paté (a colorful combination of malunggay paté, salted egg paté and squash paté), and Suman Churros con Tsokolate. Those who were not able to attend the launch can come to Matabungkay Beach Hotel and order the BFF menu from October to December. For inquiries or reservations, please call (02) 752-5252 or visitwww.matabungkaybeachhotel.com.